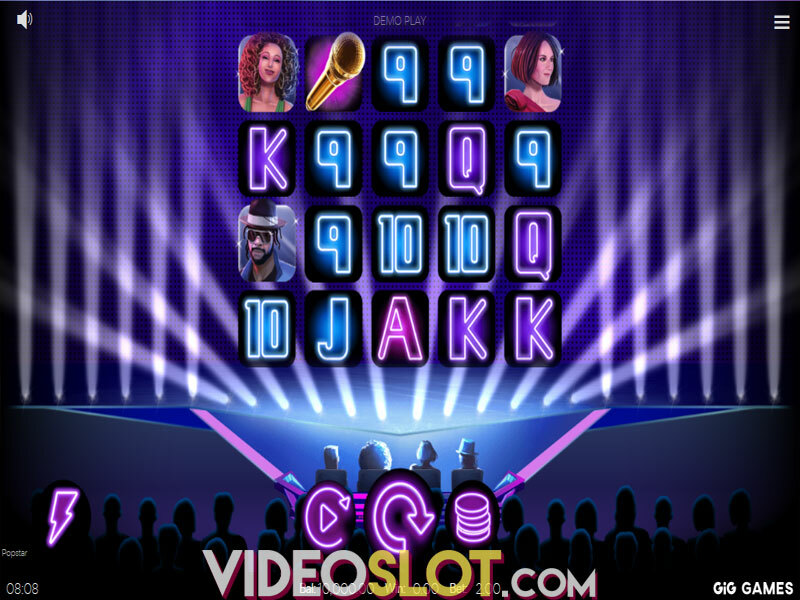 Even though Christmas is well behind us, it is never too late to get the perfect present in the form of a festive-themed video slot. This time, it is Jingle Spin, a slot machine brought to you by NetEnt. 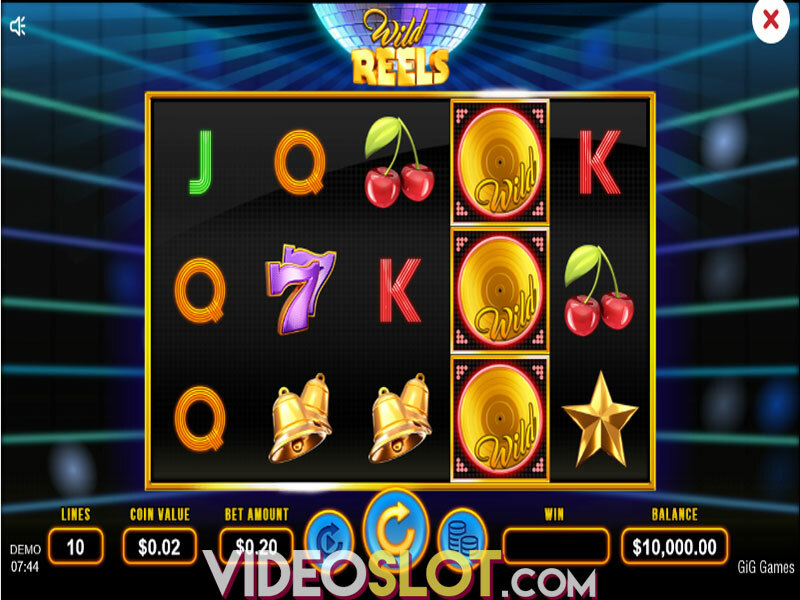 The 5-reel, 20-payline game is playable from $0.20 to $200 per spin and it comes with four different feature baubles offering Free Spins, Spreading Wilds, instant coin wins and surprises. The highest potential win in the low-volatility title is 200,000 coins. The NetEnt release has a number of controls that will help you adjust all options according to your needs. By clicking on Level +/- you can select the number of coins per line, whereas hitting the Coin Value +/- will adjust the coin size. Autoplay will spin the reels without interruption for up to 1,000 times, while Max Bet will automatically select the highest wager allowed. 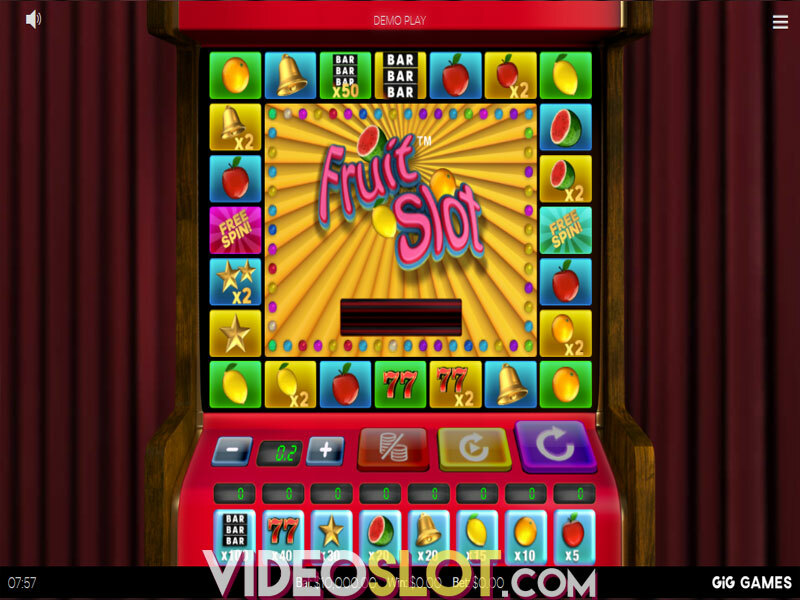 The Jingle Spin slot boasts magnificent graphics and immersive sound effects. The main icons populating the reels seem to scream Christmas cheer with Santa’s elves sitting above the grid. You will also come across Santa himself carrying a lever to the right of the reel set. On the grid, you will find reindeer, pine cones, orange and cinnamon sticks, bells and red and gold bauble, the latter being the most rewarding icon granting 50x your bet for landing five of them on a payline. Wilds are represented by a Christmas gift that can substitute for all other symbols to form a winning. The game benefits from four feature baubles: the Spreading Wild bauble, Coin Win bauble, Free Spins bauble and the Surprise bauble. On each spin, Santa Claus will spin the wheel and if there is something in that segment, the bauble will appear on the fifth reel. After each spin, it will shift one position to the left. If you are lucky enough to see Wild icon on the reel under one of the feature baubles, you will activate one of the following features. The Spreading Wild feature is activated whenever Wild pops up under the reel where the Spreading Wild bauble is placed. Wild will then be transformed into Spreading Wild that transforms all diagonal and adjacent icons into more Wilds. The Free Spins feature is triggered when Wild symbols land under the reel where the Free Spins bauble is. In this way, you can win between 7 and 50 free games. The Coin Win feature is activated when Wild pops up under the reel where the coin amount is. Here, you will get the amount shown on the coin and the highest payout is 125x your bet. Finally, the Surprise feature is triggered each time Wild lands under the reel where the Surprise bauble is. 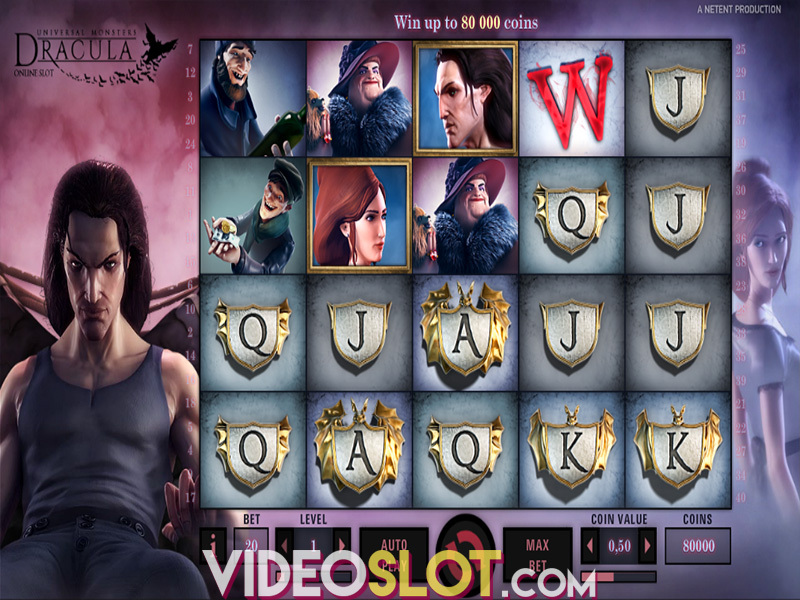 Jingle Spin is a low-to-medium variance video slot with an RTP of 96.48%. 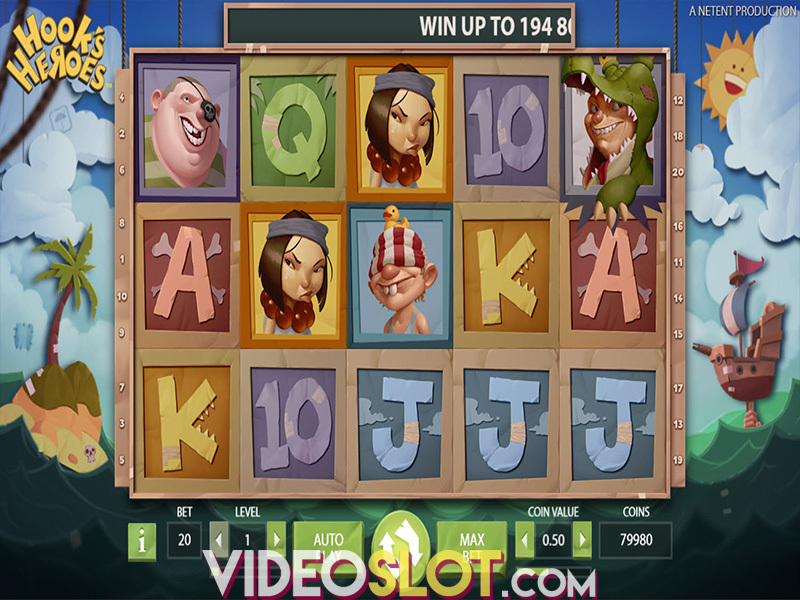 The biggest attractions of the NetEnt release are by far Free Spins and Spreading Wilds that can help you rack up some serious rewards. When it comes to visuals, NetEnt has once again delivered a visually impressive game that is sure to keep you glued to the screen for hours regardless of whether you like the theme or not. The highest win on a single spin is 200,000 coins. Where to Play Jingle Spin?